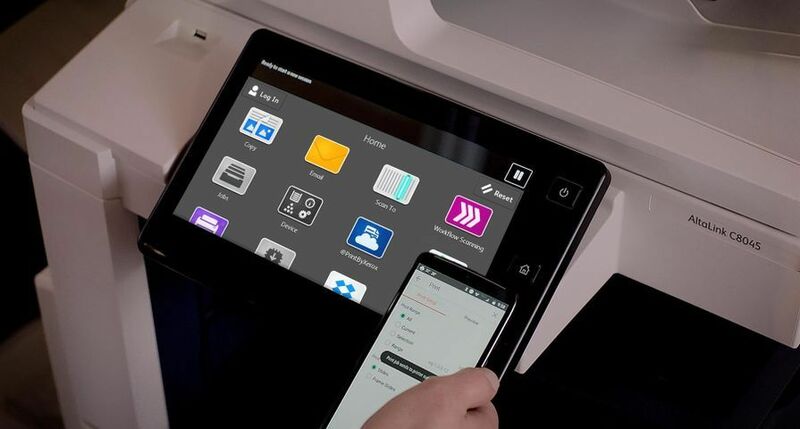 UXBRIDGE, U.K., February 22nd, 2011 – Xerox is helping small and medium-sized businesses (SMBs) create professional-looking documents without breaking budgets with three new printers and a multifunction printer (MFP) that deliver high-quality colour in a compact package. 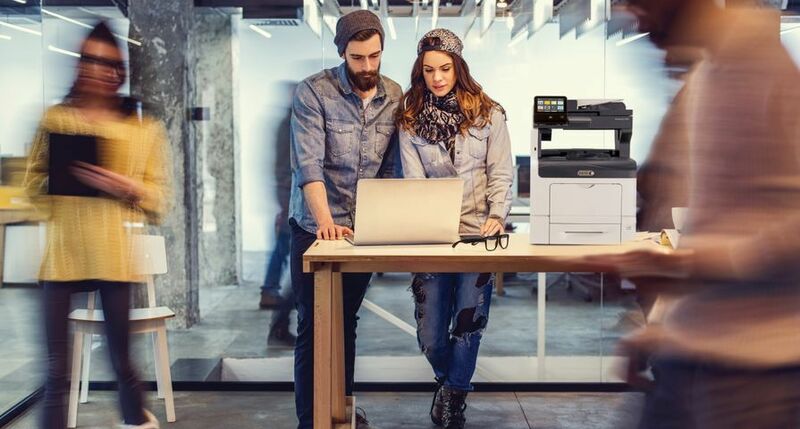 The Xerox Phaser® 6000 and Xerox Phaser 6010 colour printers, Xerox Phaser 6500 colour printer and Xerox WorkCentre® 6505 colour multifunction printer generate impressive business graphics like those found in professional presentations and brochures. 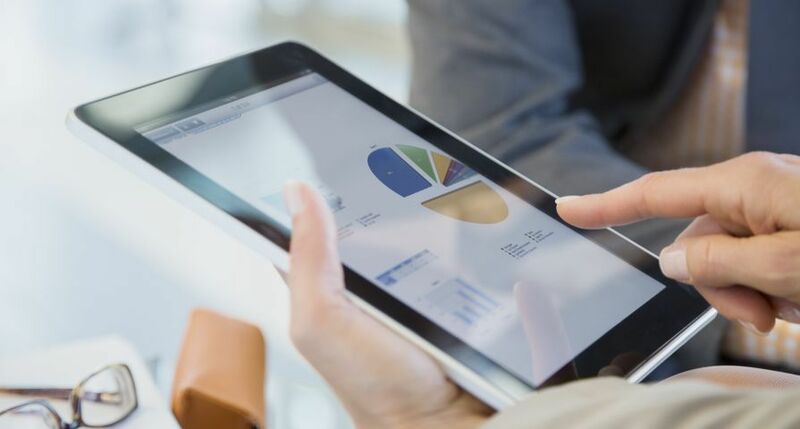 Xerox’s Emulsion Aggregate Toner Technology combined with 600 x 600 x 4 dpi resolution produces small, more consistent toner particles for crisp text and smooth colour transitions. 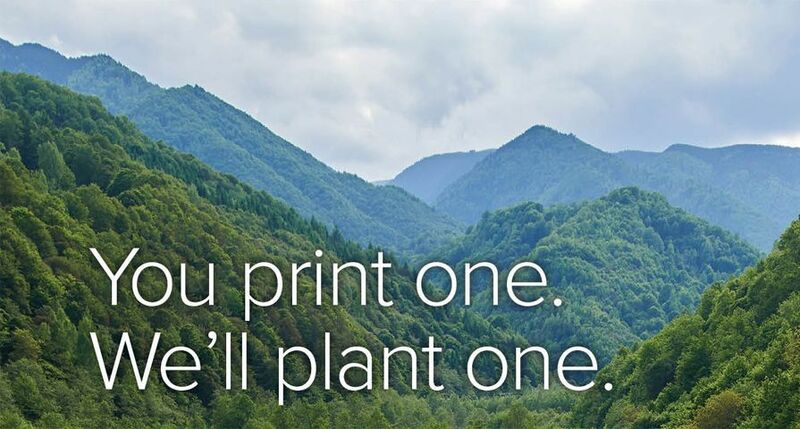 With manual two-sided printing or optional automatic duplexing, paper can be conserved for reduced costs and lower environmental impact. 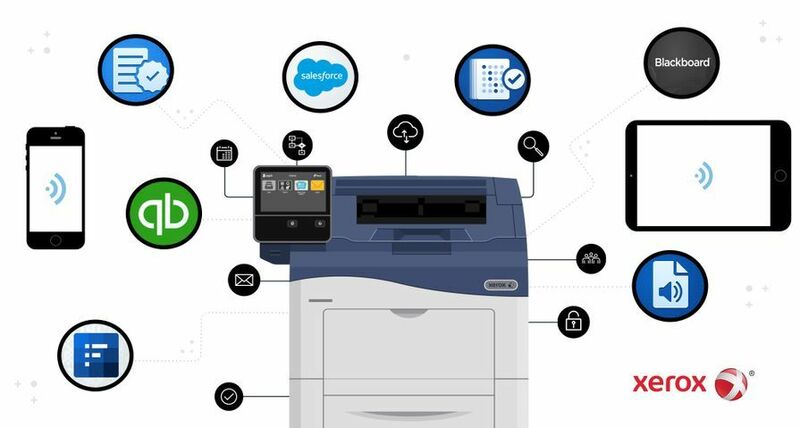 The WorkCentre 6505 adds copy, scan, fax and digital workflow capabilities and helps companies manage documents more effectively with features like Scan to Email, Network Scanning, Direct Scan to Applications including Optical Character Recognition, and a Scan to USB memory device. 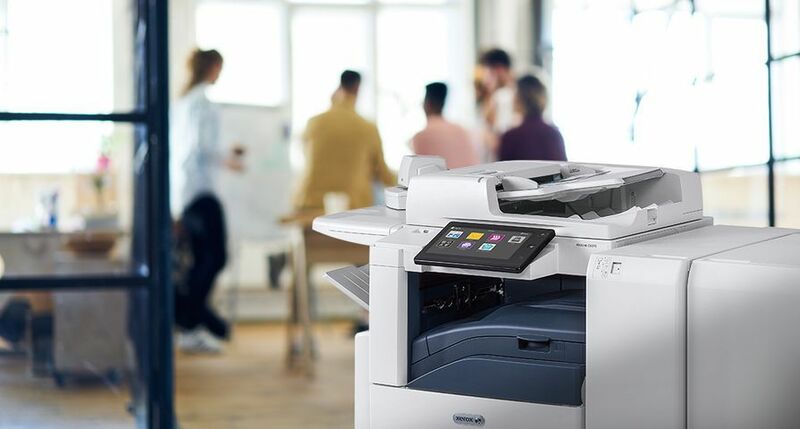 The Phaser 6000 and Phaser 6010, Phaser 6500 and WorkCentre 6505 are all ENERGY STAR® qualified and available immediately through Xerox’s direct sales force, resellers, concessionaires and distributors. 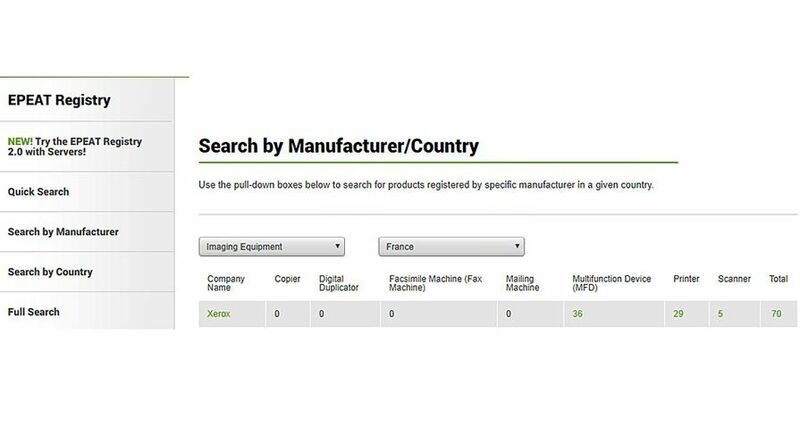 Note: XEROX®, XEROX, Design®, Phaser® and WorkCentre® are trademarks of or licensed to Xerox Corporation in the United States and/or other countries. 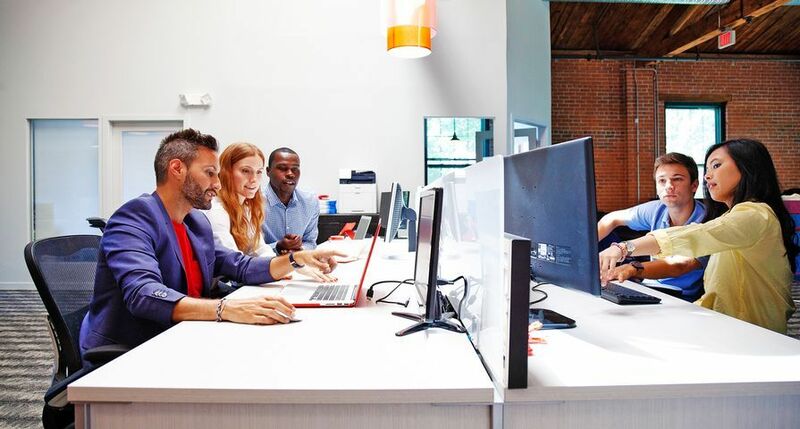 Prices, features, specifications, capabilities, appearance and availability of Xerox products and services are subject to change without notice.